 The University of Virginia Library is pleased to announce that Carmelita Pickett will join its senior administration as Associate University Librarian for Scholarly Resources and Content Strategy, beginning in July, 2018. Described as both “wise and diligent” in the acknowledgements of Lawrence Jackson’s The Indignant Generation (Princeton UP, 2011), Ms. Pickett brings with her a wealth of experience in both public and private research universities, most of it focused on the acquisition, organization, use, and preservation of library collections. 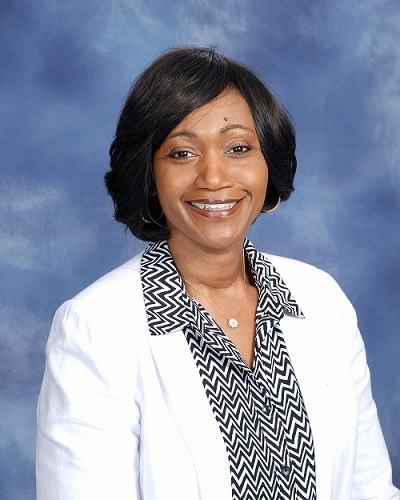 Carmelita Pickett has over 19 years of experience in academic libraries. In 2014, she was appointed Associate University Librarian at the University of Iowa, where she has overseen Access Services, Acquisitions, Research Library & Instruction, Special Collections & University Archives, and Scholarly Communications. In this position, she led the library’s strategic collection development and user services efforts. Prior to her appointment at the University of Iowa Libraries, she served as Africana Librarian and later as Director of Collection Development Operations and Acquisition Services at Texas A&M University. In this role, she was responsible for all aspects of the libraries’ collection development strategy, and she was instrumental in developing a value statement used as an advocacy tool when negotiating with publishers. She also provided leadership for a collections budget of over $15M and managed the resource development efforts for the Texas A&M University System Library Consortium. Ms. Pickett has also held previous academic library positions at Emory University and the University of California Santa Barbara. Ms. Pickett received her B.A. from the University of North Carolina Greensboro and her professional degree in library science from North Carolina Central University. Her national service includes elected positions in Association of College and Research Libraries and the Association for Library Collections & Technical Services. She is currently participating in the Association of Research Libraries Leadership Fellows Program, an executive leadership program designed for senior-level leaders in large research libraries.